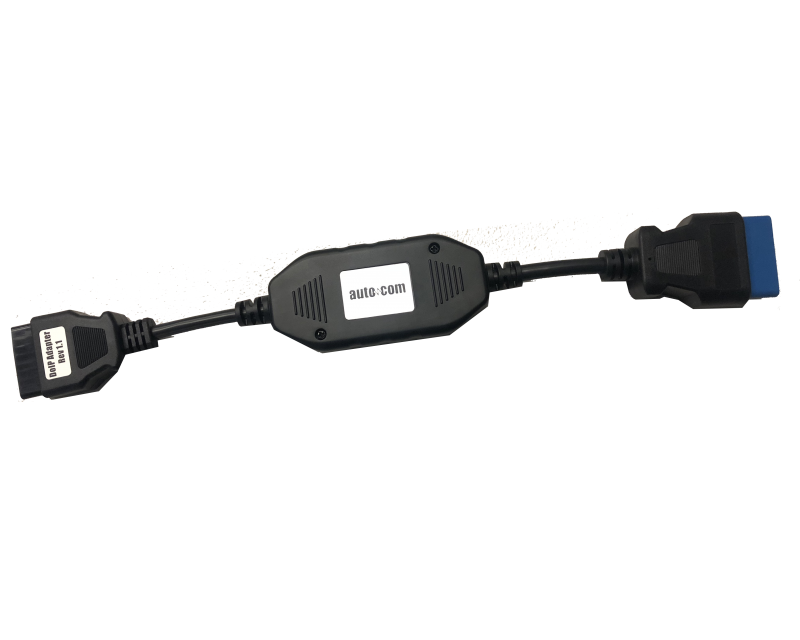 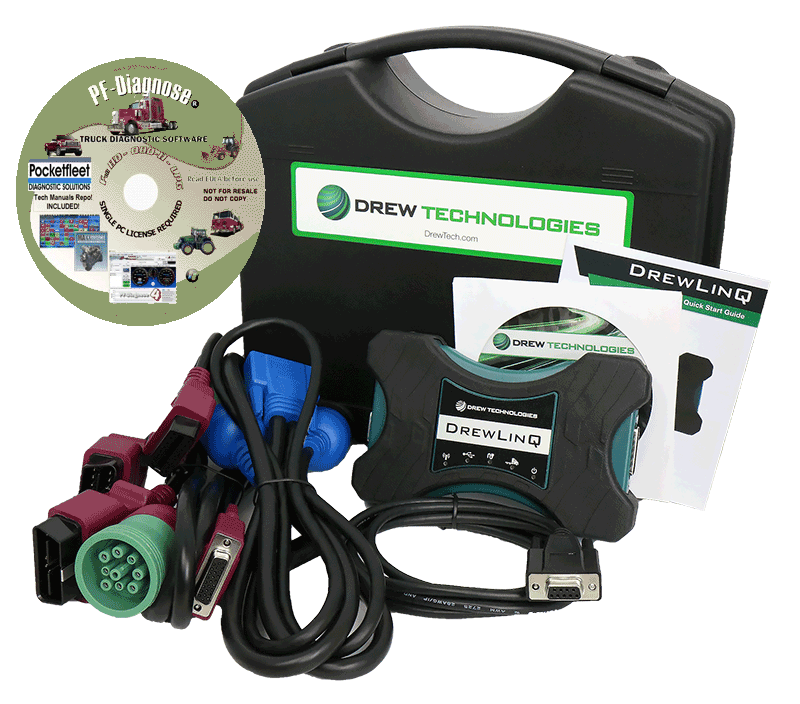 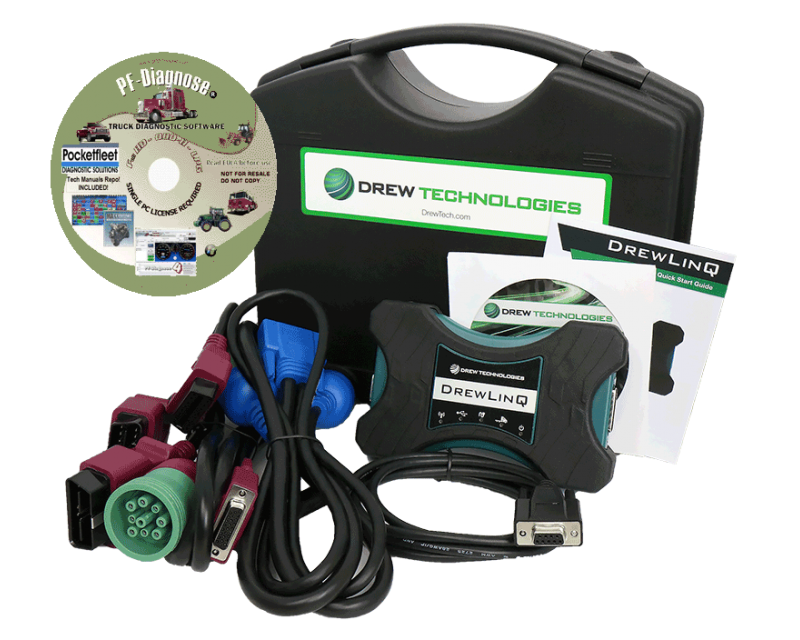 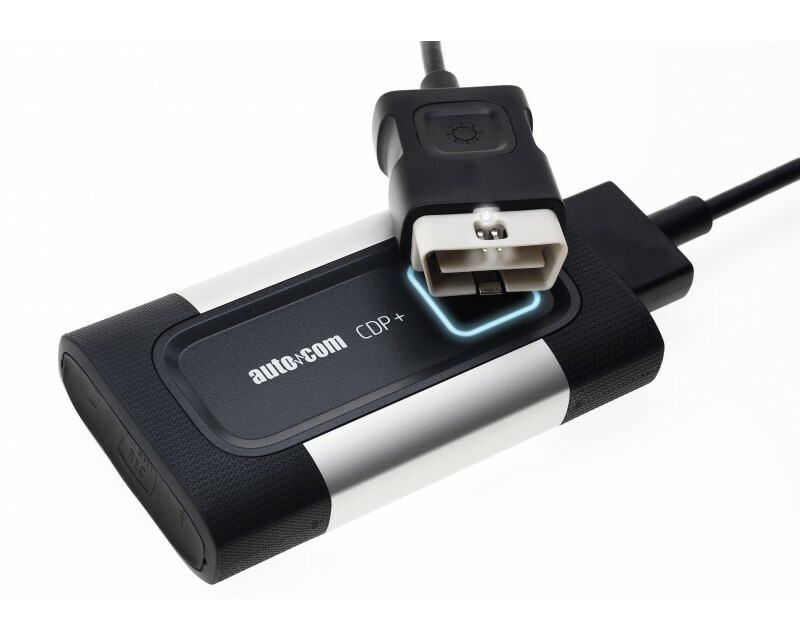 The Autocom CDP+ is a professional pc based diagnostic scan tool for workshops, with particularly strong software coverage for European cars and trucks. 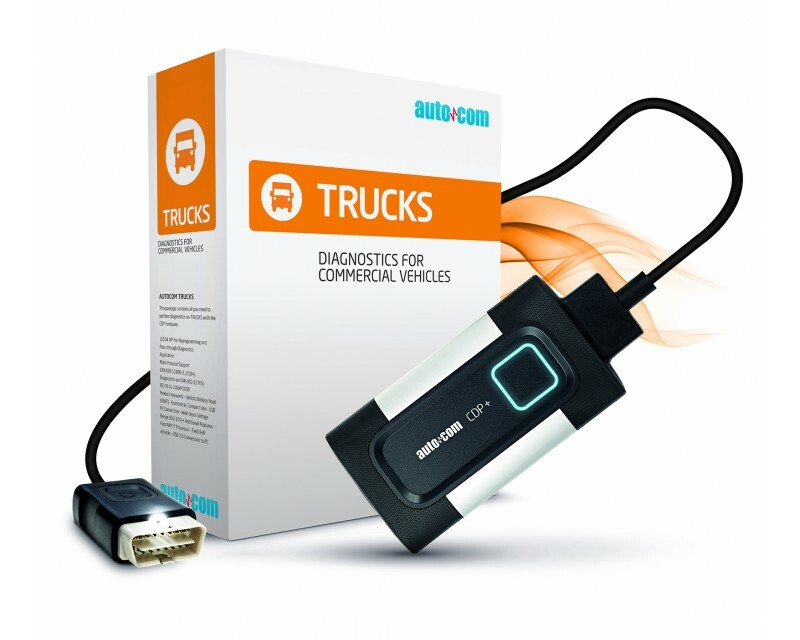 It has an extensive database with excellent coverage for light and heavy commercial vehicles, trailers and buses. 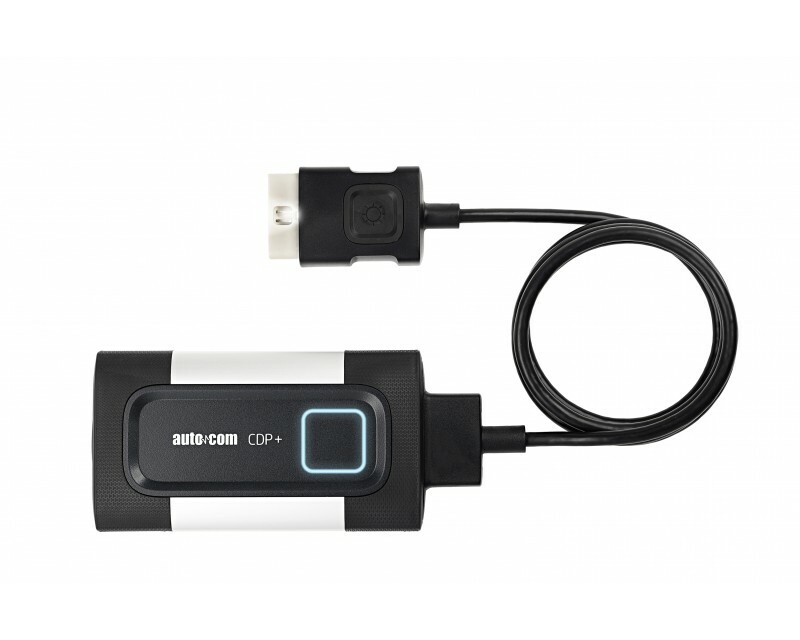 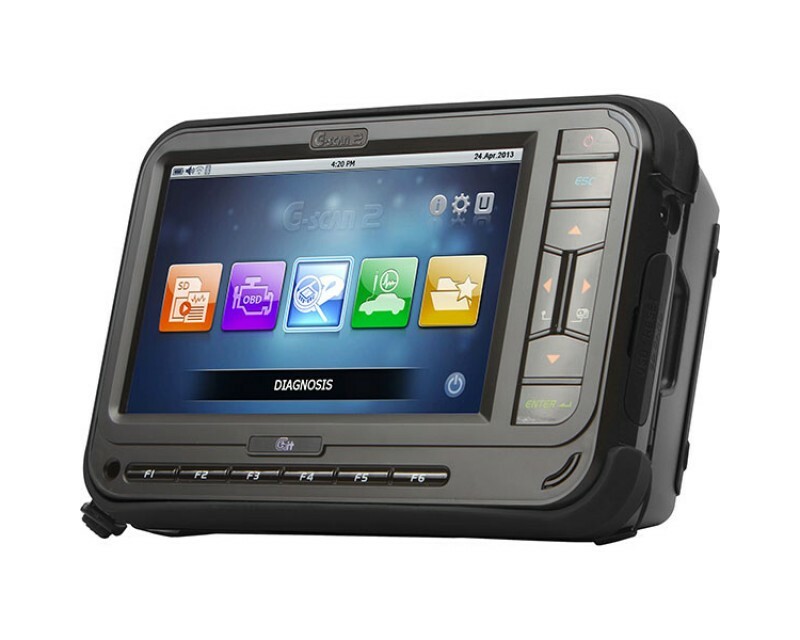 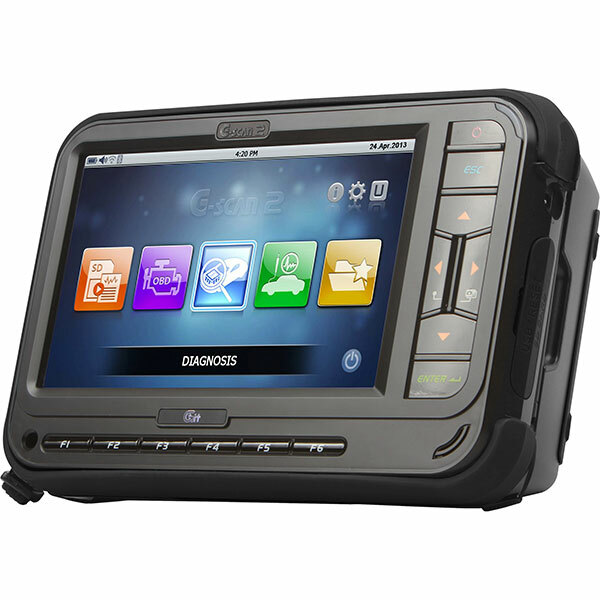 Advanced Bluetooth Enabled Scan Tool covering European Cars and Trucks. 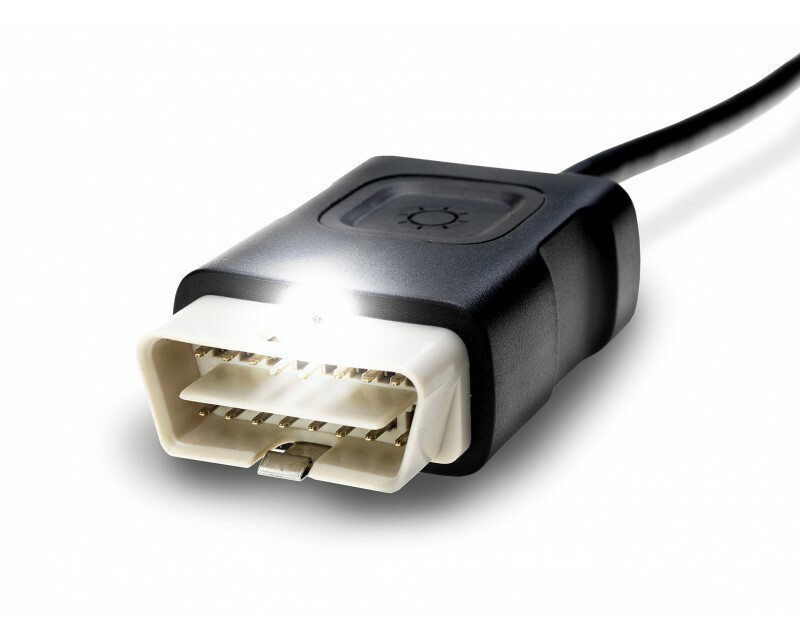 A complete range of car and truck connectors are available to suit a wide range of models including Mercedes Benz, BMW, VW, Audi, Landrover, Porsche, Volvo, Scania, DAF, Iveco, MAN, Renault, Fiat, Trailers plus more. 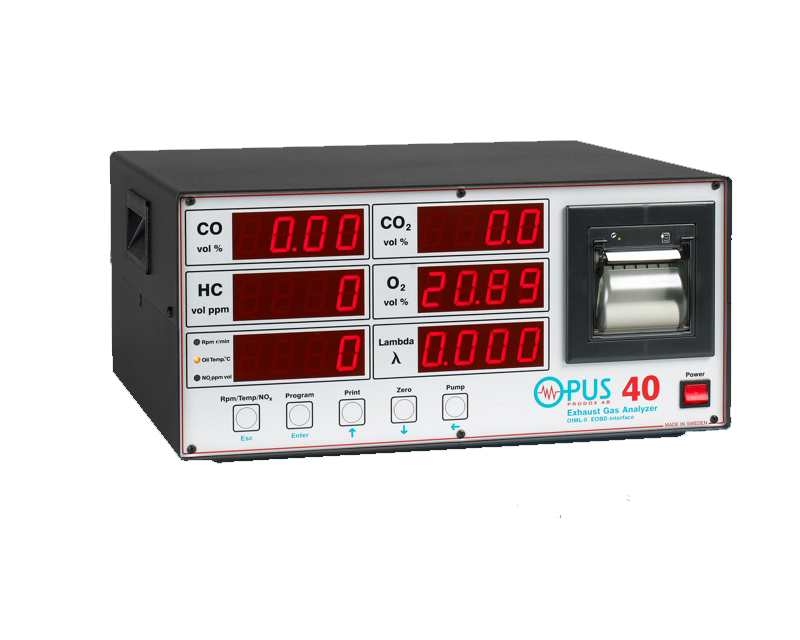 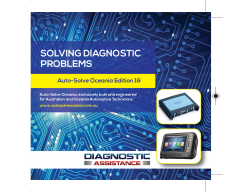 Autocom CDP+ Special Functions include ISS (Intellegent System Scan), Flight Recording & Data Logging, Coding & Configurations, Quality Reports, Injector Coding, SCR Urea Reset and many more. 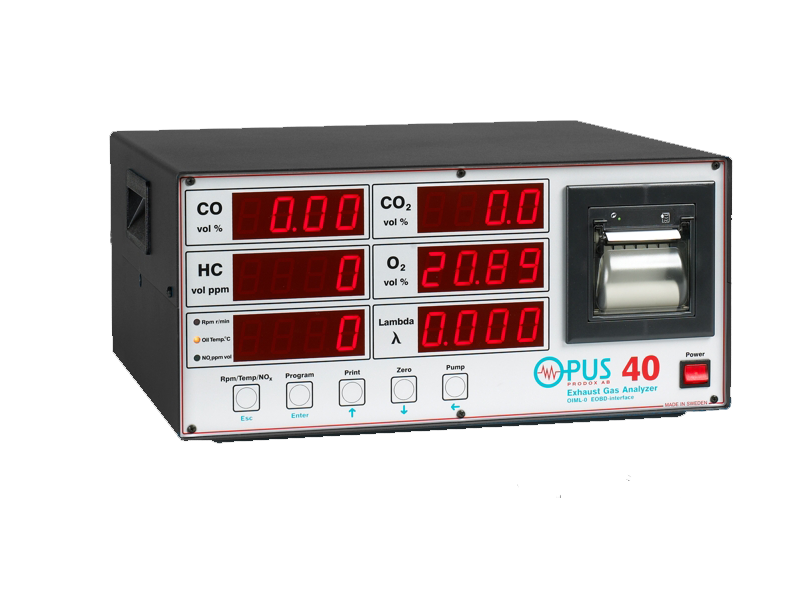 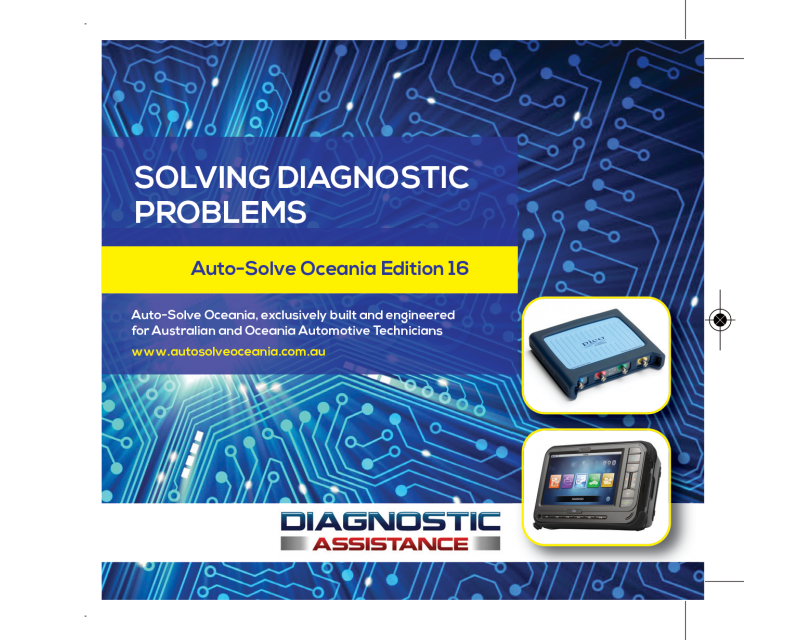 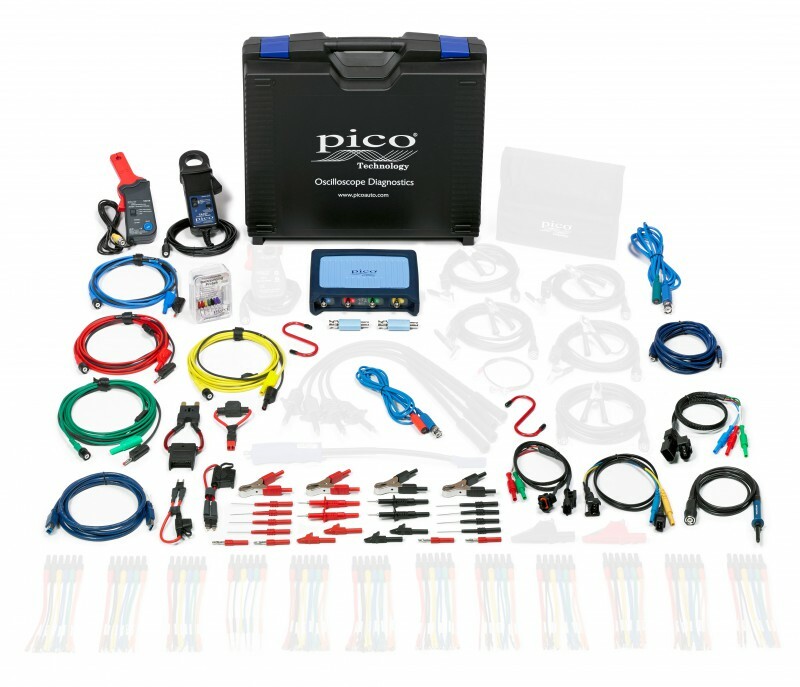 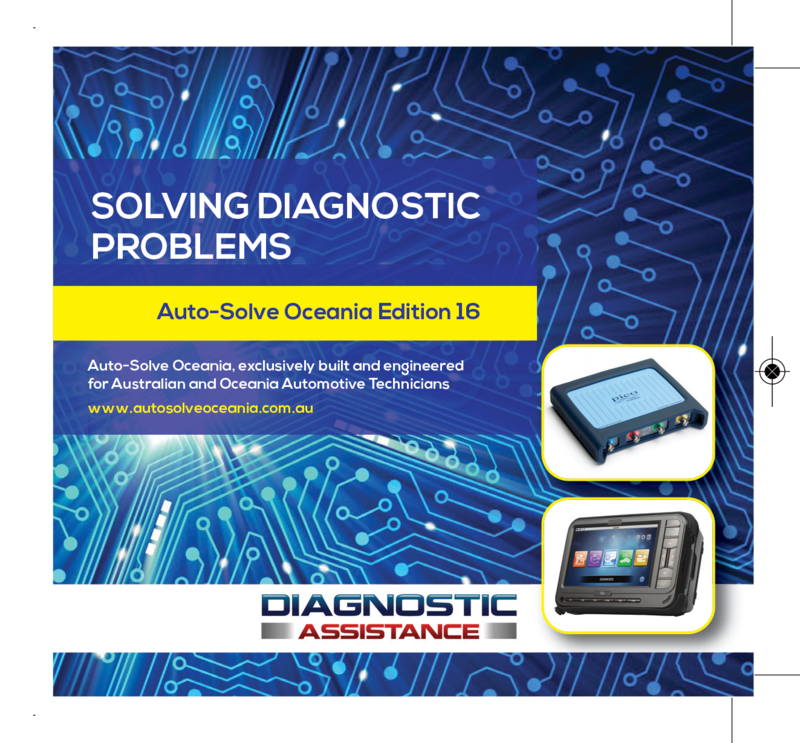 With setting of parameters, configurations, adjustments and calibrations, you can perform diagnostics on many vehicles in a very short time. 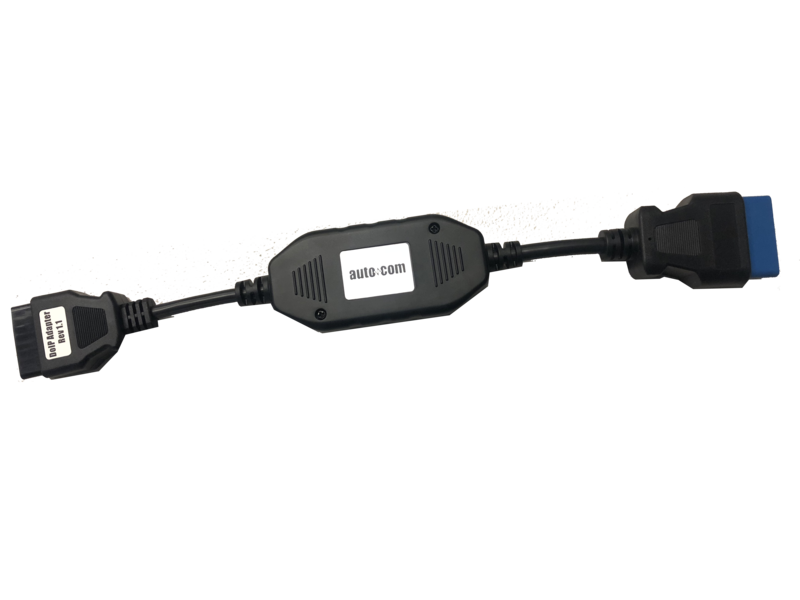 If you're servicing European cars and/or Trucks such as Volvo, Mercedes Benz, BMW, VW, Audi, Porsche, Scania, DAF, MAN, Iveco, Renault, this is an ideal scan tool to suit your needs, and is fantastic value for money. 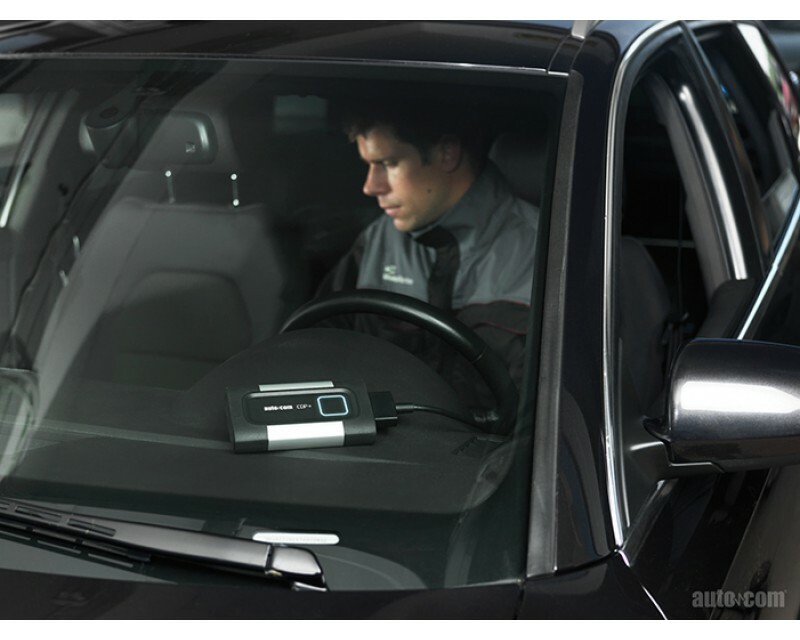 In the Autocom Cars 2019.00 software release, it includes 278 system choices with DOiP communication. 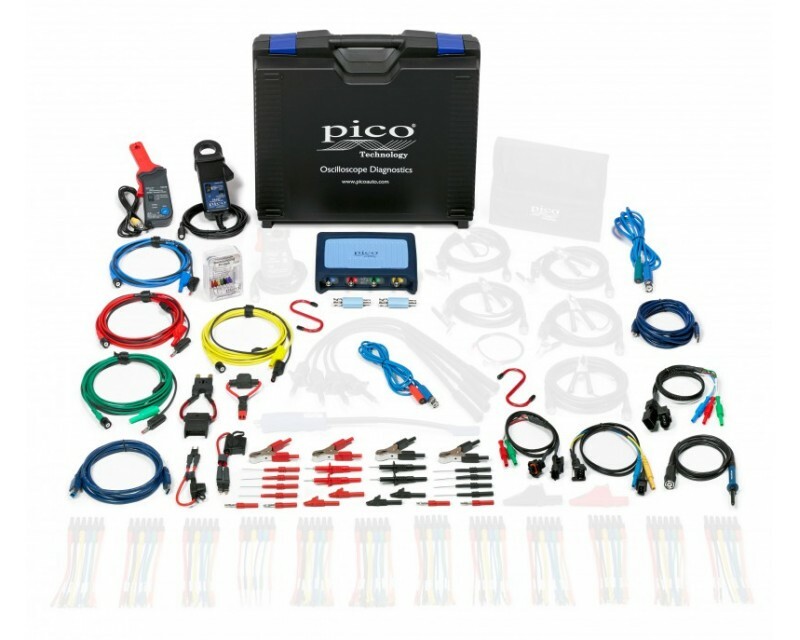 Exhaust treatment, fuel system, ignition system, etc.